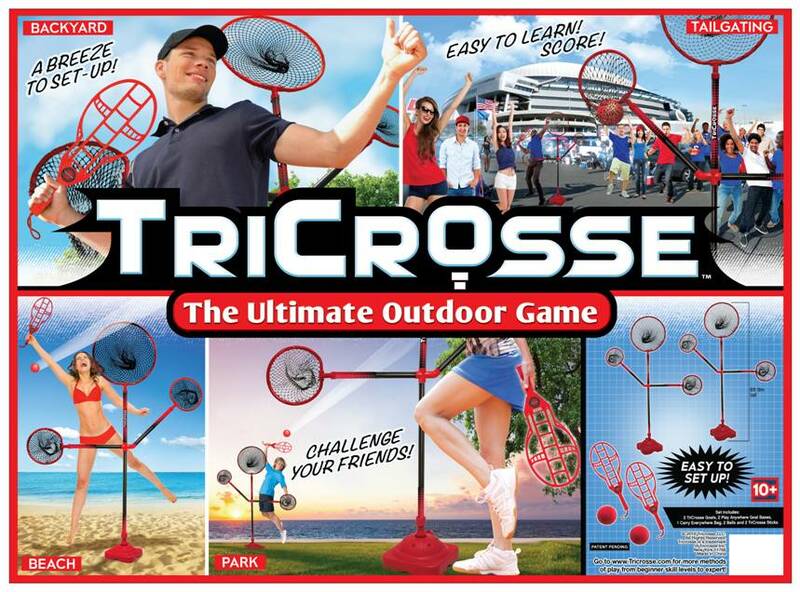 TriCrosse is an exciting, new indoor and outdoor game breaking its way into the backyard gaming industry. There is a lot of buzz with the game as it hits all generations, young and older, boys and girls, moms and dads! If you interested in selling the TriCrosse Sets in your stores, please contact us from this page and one of our associates will get back to you ASAP!